…focused on developing cost effective and technologically advanced products, specifically designed for optimum conveyor performance. material flow performance. 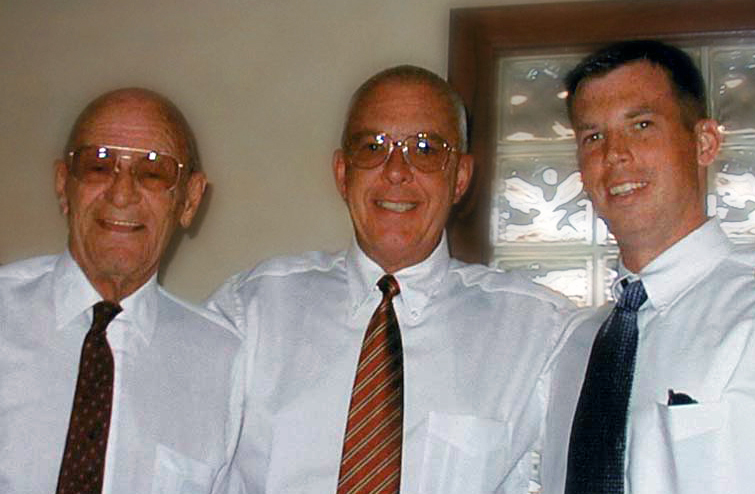 Founded in 1971 by Alfred S.
ASGCO®’s President, Aaron Gibbs is the third-generation family member to lead the privately held company. He is focused on developing the company’s vision by fulfilling its mission “To Provide the World’s Material Handling Industry with Efficient, Safe and Productive “Complete Conveyor Solutions.” ASGCO® is a diversified and innovative company with three major divisions that serve specific targets of the material handling industry. We market these innovative products and services through selected distributors, joint ventures, and representatives worldwide. The growth of the company, over the years, is due to recognized improvements in the productivity of our customers operations. Every material-handling system has conditions — either large or small, constant or intermittent — that an ASGCO® inspections study can identify and improve. production and reduce operating costs. 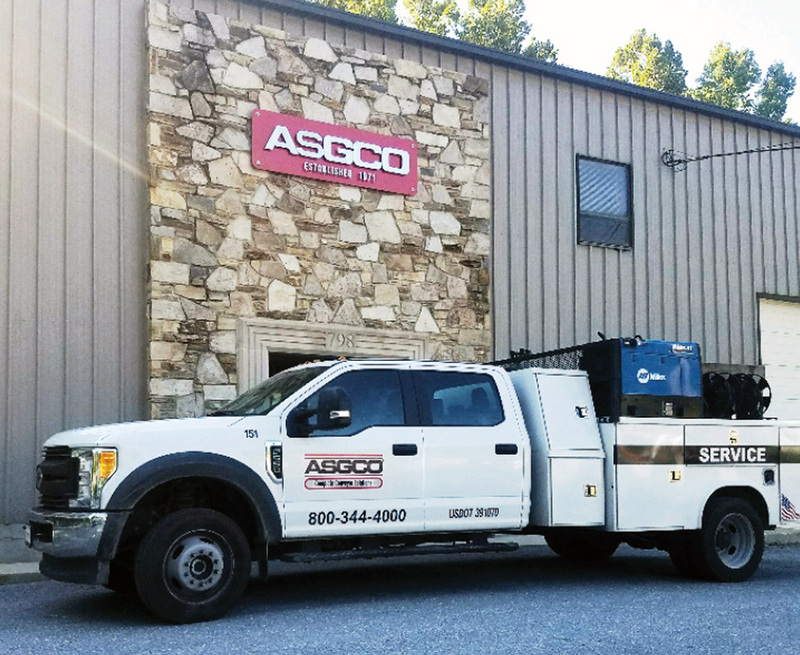 ASGCO® locations offer better service and quicker lead times. array of our products that the customer can inspect and get answers to all of their questions. The significance of ensuring safety in the workplace has always been a priority at ASGCO®. With today’s emphasis on increased production, safety and lower operation costs, conveyor belt cleaners have become an important part to any bulk material handling conveyor system. 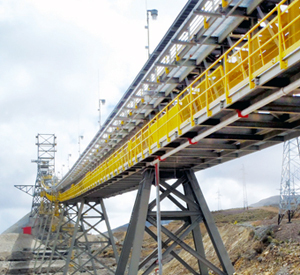 Our Conveyor Safety equipment provides solutions for carry-back, spillage and dust control in load zone transfer points. Reduced carry-back and housekeeping are important to the safety, working conditions and reliability at any mine site. 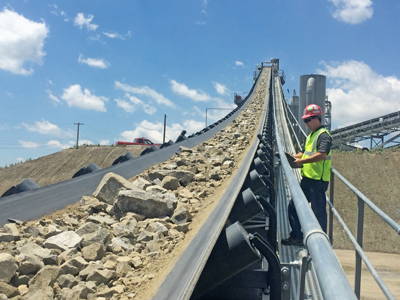 Our products are engineered to provide the best results as well as provide ease of installation and optimize overall conveyor performance.